You have a wonderful site with lots of great information. 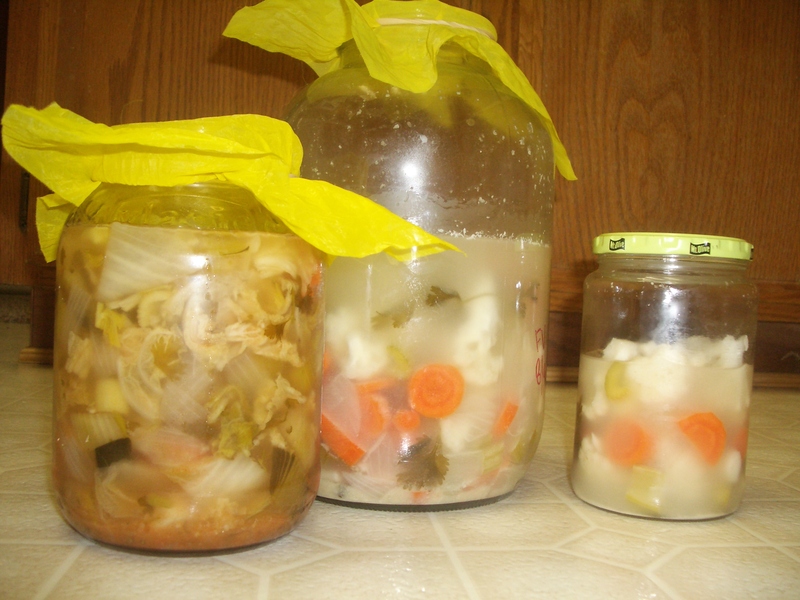 I will be passing it along to a couple of friends who are interested in learning more about culturing and fermentation. Today when I uncovered my sourdough starter (I’ve kept it going for some months now) to stir and feed it, I found what appeared to be a SCOBY! 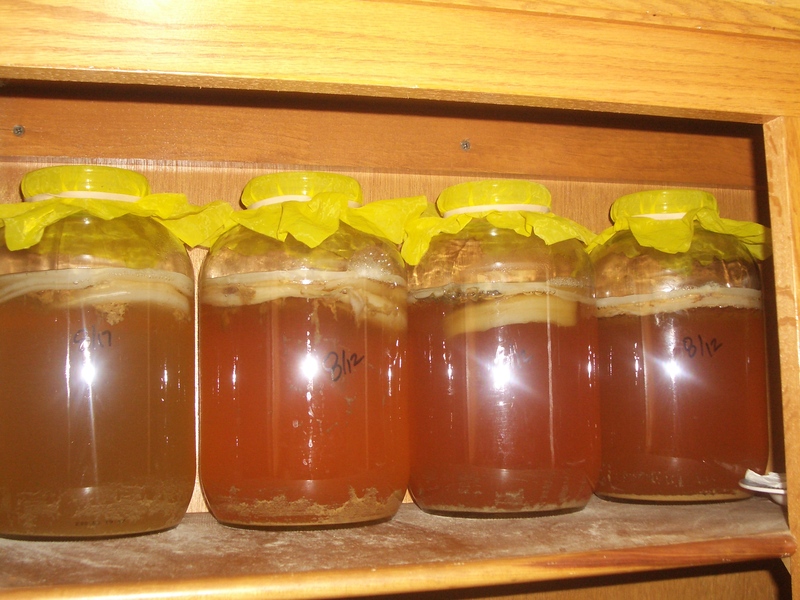 I also make Kombucha, although there is no way that any cross-contamination occurred. 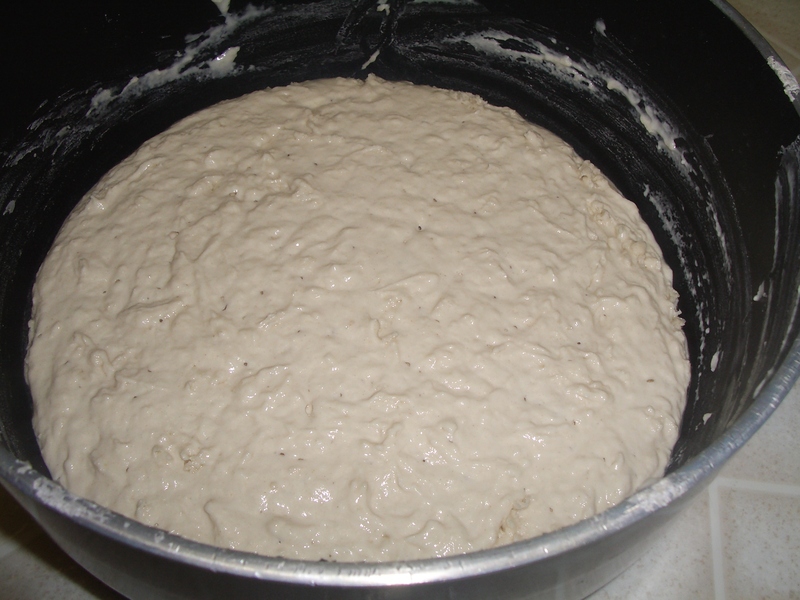 It only makes sense that it could grow on its own in the sourdough culture, I’ve just never seen or heard of it before. 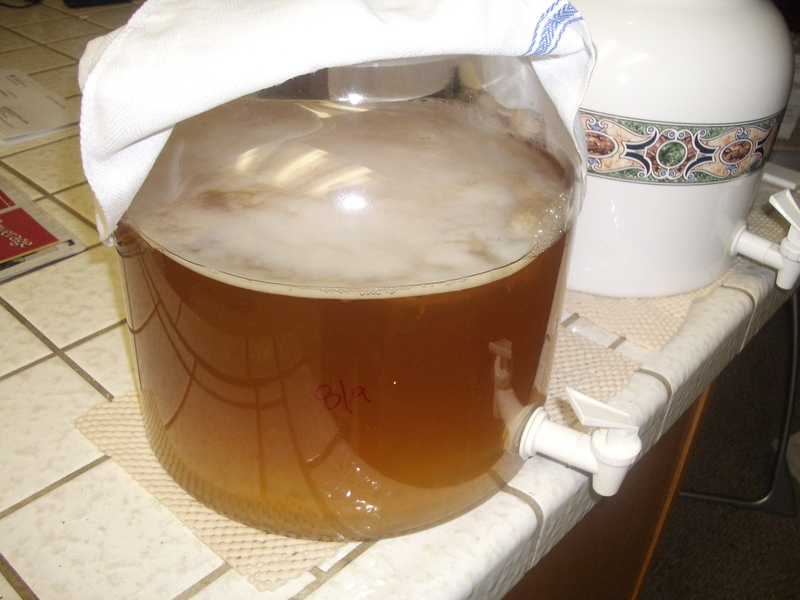 It looks identical to a kombucha SCOBY. I just removed it. I assume the started is fine.